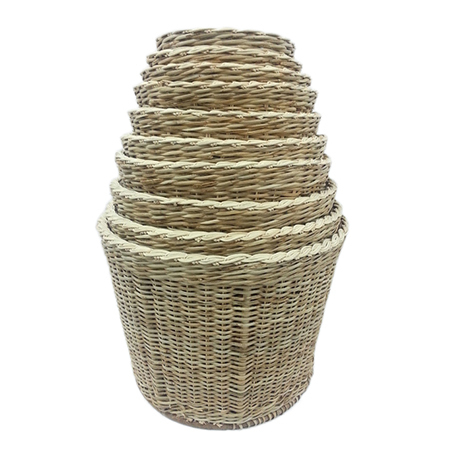 Cane Baskets, Hand Weaved Cane Basket and Cane Fruit Basket Set are few can products we make at our facility. 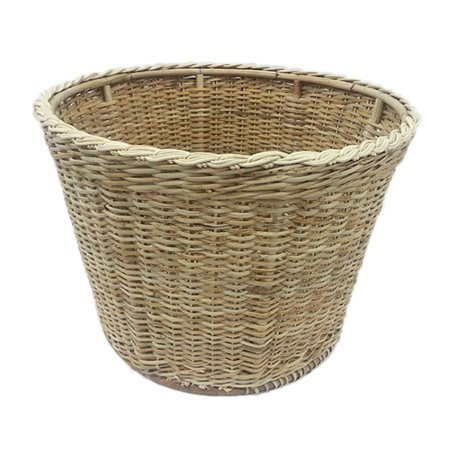 Cane handicrafts is our specialization and our weavers who have mastery in the art of basketry make use of hand tools, like small hand knife, small bodkin, medium bodkin, shears, round-nosed pliers, side cutters, ruler and screw block; for making these baskets. These baskets are painted in different shades of brown. Our line of bamboo cane handicrafts demonstrates weaver's careful thought, honed craftsmanship and attention to detail. The interested buyers can buy cane handicrafts online via this web page. 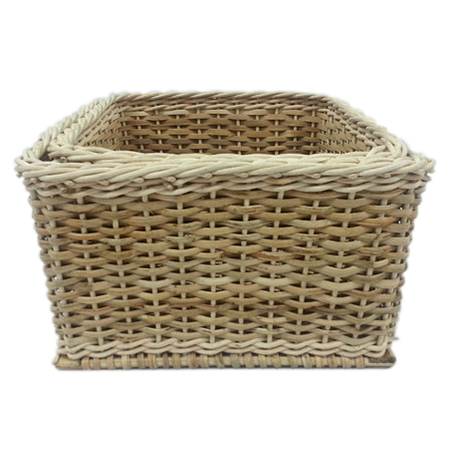 The can basket sets are also available, with largest basket of 47 x 38 x 34 cm size and smallest of 25 x 15 x 34 cm. The buyers can order minimum of 100 sets at a time. For more details, kindly contact us.